Other regional agencies such as Beaverton Police, Portland State University Police and the Oregon State Police are using the technology. Police agencies across the United States use body camera technology. 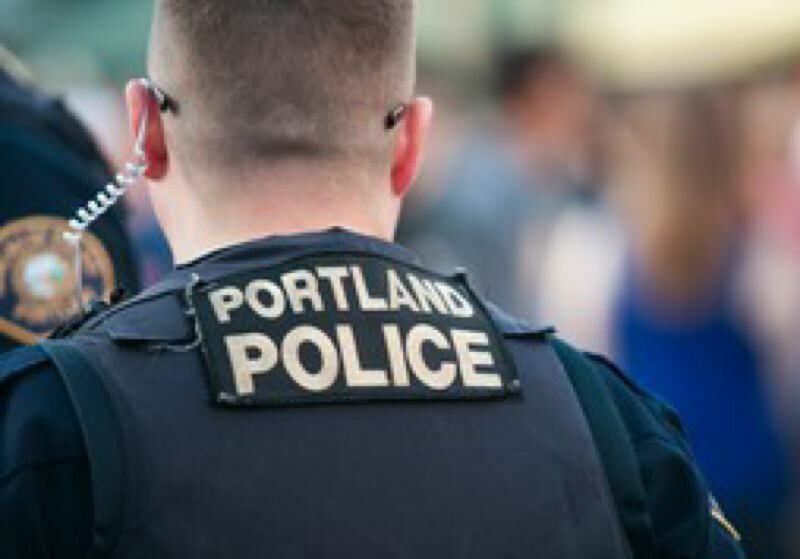 The Portland Police Bureau isn't one of them, but it's hoping to change that and is asking for the community's help in creating a policy. The bureau hosted its first of three town halls Saturday at the East Portland Community Center. The town halls are open to community members to share their comments on body camera technology. Only about a handful of people showed up at the community center to talk with bureau officers and employees, but conversations spanned a multitude of topics such as when cameras should be activated, who should view the footage and how long that footage should be stored. The bureau says it will be taking these community comments into consideration when creating its body camera policy. The community forums are the first step in a phased implementation, said bureau program manager Tammy Mayer. Click here to read the rest of the story by news partner Oregon Public Broadcasting.